REDACTIVE quickly scans the entire video clip first, automatically detecting faces, people, vehicles, and license plates, so the user spends less time manually performing the task. Ensure you get the most out of your REDACTIVE video redaction software by watching these quick how-to videos. It took less than three minutes to redact specific faces and audio and export this video. Watch a screen capture of exactly how it was done. Select any object at any point in the video clip and REDACTIVE will automatically scan forward and backward to find it, allowing the user to redact the object before or after the selection point – or throughout the entire clip. Select, preview and redact any portion of the audio track simply by highlighting the area with a click and drag of a mouse. 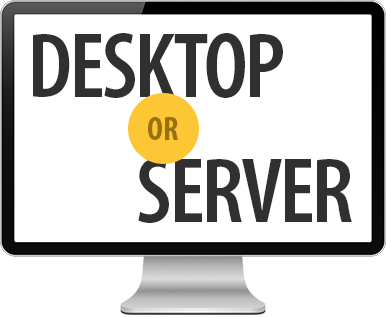 Installs on stand-alone computers for single users or on an enterprise server for multiple, simultaneous users. The best way to experience our products is to experience them first hand. To schedule an on-site demo, request pricing or request additional information, please contact us.